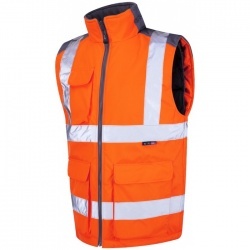 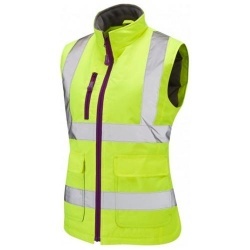 Our hi vis bodywarmers from Leo Workwear feature a fleece-lined collar, hand warmer pockets and a quilt lined body, making it a perfect choice for when you need that extra warmth but also need to be visible. 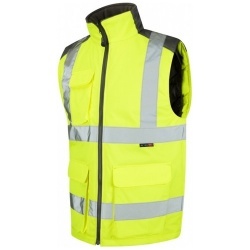 The body warmer incorporates ample storage solutions with lower front pockets and a chest mobile pocket, making this an extremely practical and multi-seasonal bodywarmer. 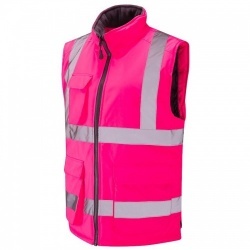 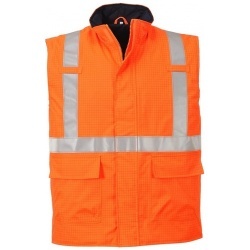 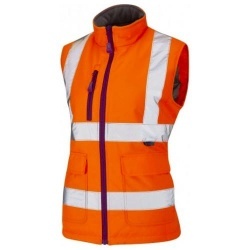 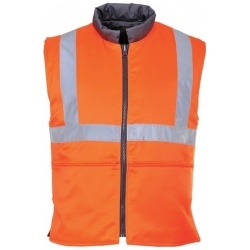 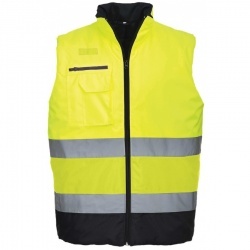 We also have our own specialist hi vis body warmers in pink and black.